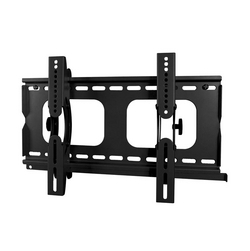 Home :: Television Furniture :: Wall Brackets :: Lloytron T302SBK Wall Bracket Tilt SPECIAL OFFER !!! 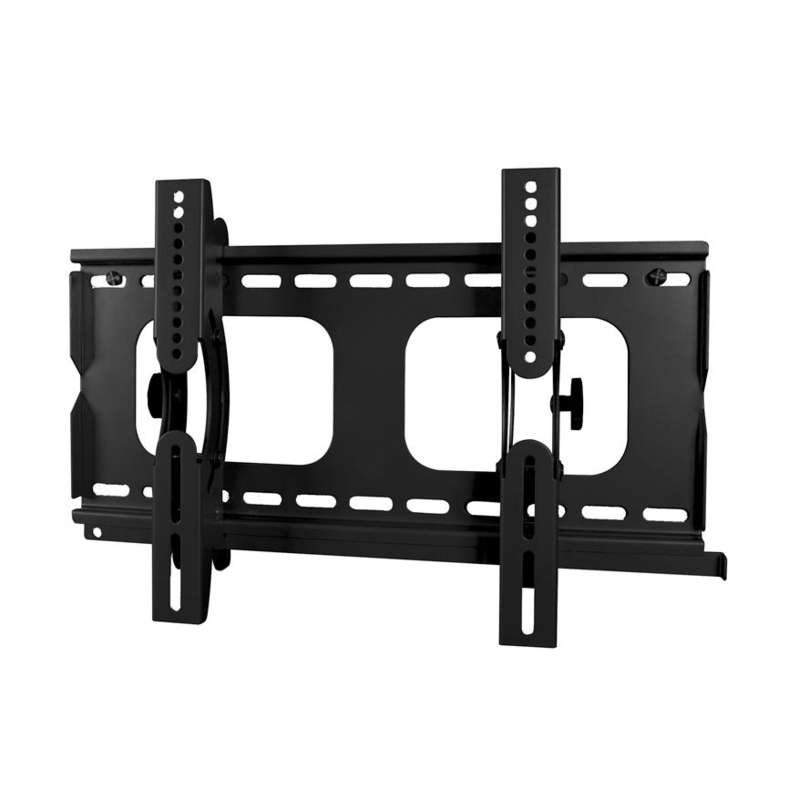 Notify me of updates to Lloytron T302SBK Wall Bracket Tilt SPECIAL OFFER !! !